Seeking an Experienced Robotic Demolition Company For Your Next Project Near Norman,OK? As a leading safety-focused demolition company, Big Dog Concrete Cutting specializes in a broad range of precision concrete cutting services that include safety-enhancing solutions in technology and automation. 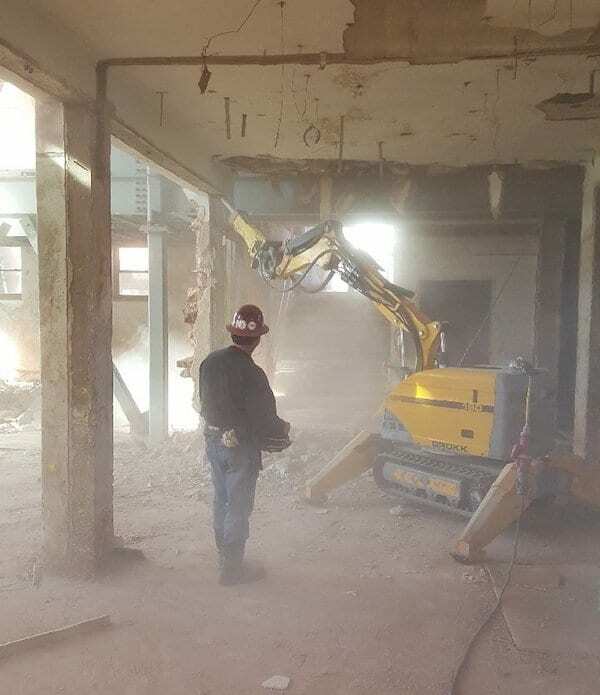 Our goal is to provide our residential, commercial, industrial, and municipal customers with precision demolition service, and sometimes this requires the use of robotic equipment that can better access difficult-to-reach places and more safely remove sections of concrete such as concrete floors, ceilings, walls, and substructures. After delivering the targeted demolition service you need, Big Dog Concrete Cutting will even haul away all the debris so you can move forward with your project as quickly and safely as possible. Big Dog Concrete Cutting features experienced crews that operate all across the state of Oklahoma, including communities like Oklahoma City, Norman, Ardmore, Tulsa, Ada, Lawton, Durant, Lexington, and beyond. Tell us about your project and we’ll provide you with an upfront cost estimate. If you need us to work around-the-clock, no problem! We have crews eager to work overtime in order to help you get your concrete demolition job done on time and to your specifications. 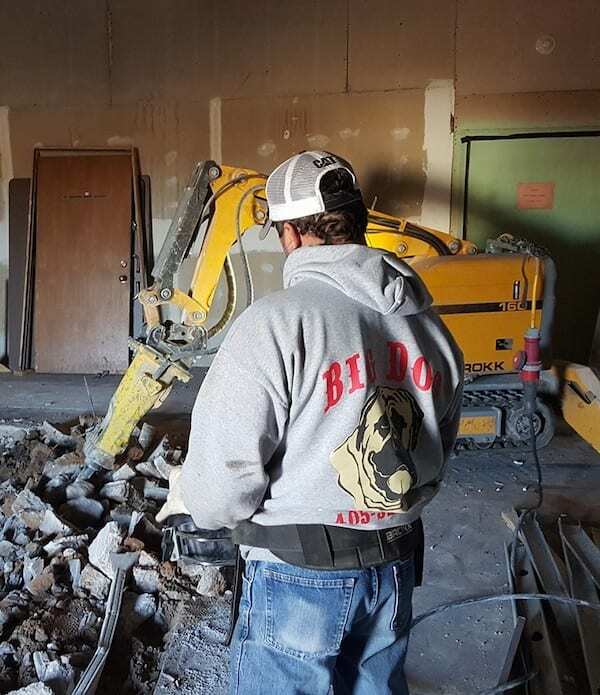 Big Dog Concrete Cutting Inc. is a robotic demolition company offering wall sawing, slab sawing, core drilling, detailed hand sawing, and more to Norman, Oklahoma City, Lawton, Ardmore, Ada, Tulsa, Durant, Lexington, and surrounding OK communities.